One of the most important elements of teaching is providing students with plenty of opportunities to actively engage in learning with their peers. 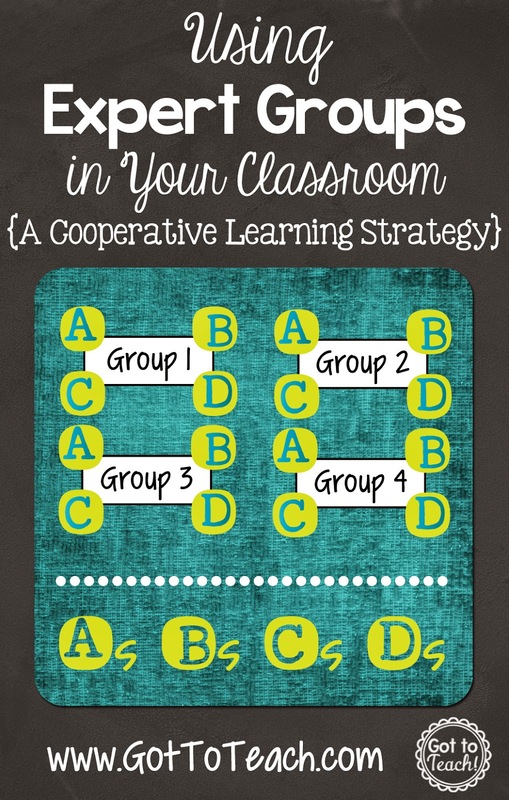 I have decided to start a five-part series of posts that will outline my favorite cooperative learning strategies that I have used in my classroom. I will begin with “Expert Groups,” a strategy that can easily be used in grades 3-8+, and one that I find especially useful when teaching a class of diverse learners. Group your students into 4 equal “Expert Groups” (e.g. Group A, Group B, etc.). These groups should be strategically organized in heterogenous groups in regards to student ability. 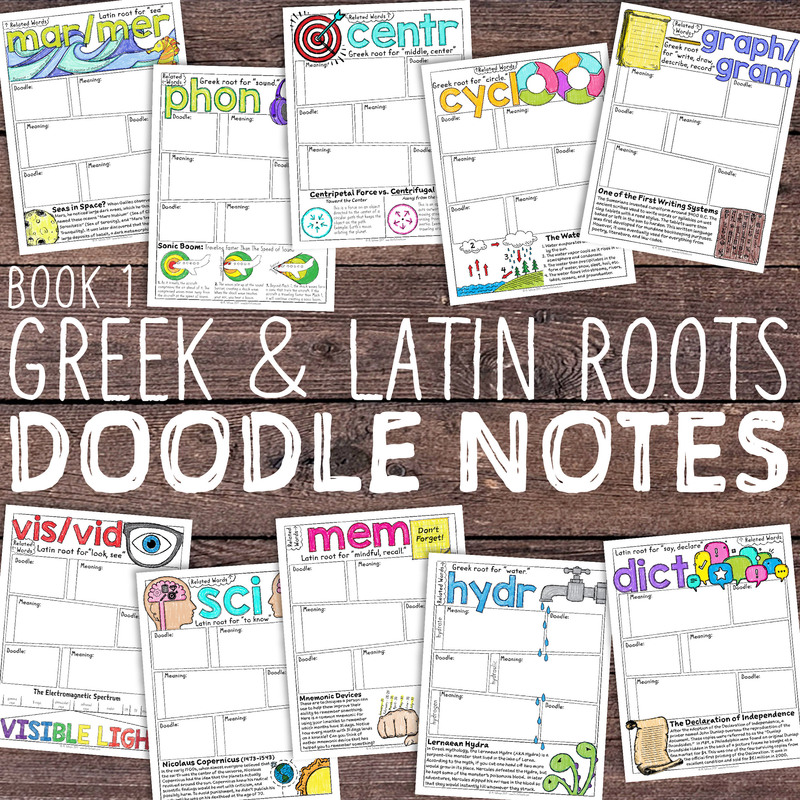 Each of these groups will have cover a unique topic or have a unique task to accomplish. For example, you could divide a reading selection from a social studies or science textbook into 4 equal parts. The students in these groups are responsible for becoming “Experts” in their topic of study. You will also need to think about how you are going to organize the “Numbered Groups” (e.g. Group 1, Group 2, etc.). Similar to the “Expert Groups,” these groups should also be varied heterogeneously. After the “Experts” have gathered to learn their assigned topics in-depth, they can then be dispersed into numbered groups, which will contain one “Expert” from each group. During this time, “Experts” will present to the other members of the group. The number of “Expert Groups” and “Numbered Groups” are totally flexible depending on the topics you are studying and the number of students in your class. I have used the strategy successfully with a class of 36 students (4 Expert Groups and 9 Numbered Groups). Less Overwhelming- The students can focus their learning on one aspect of a topic, which allows for greater understanding of a concept. Student Accountability- The students understand that they will be responsible for presenting this information to another group of students. Responsive to Student Learning- As you observe these groups in action, you will quickly see who is and is not “getting it.” If you see students struggling to present the information in their “Numbered Groups,” then you can always have the “Expert Groups” reconvene. How have you used “Expert Groups” in your classroom? I would love to hear about it!